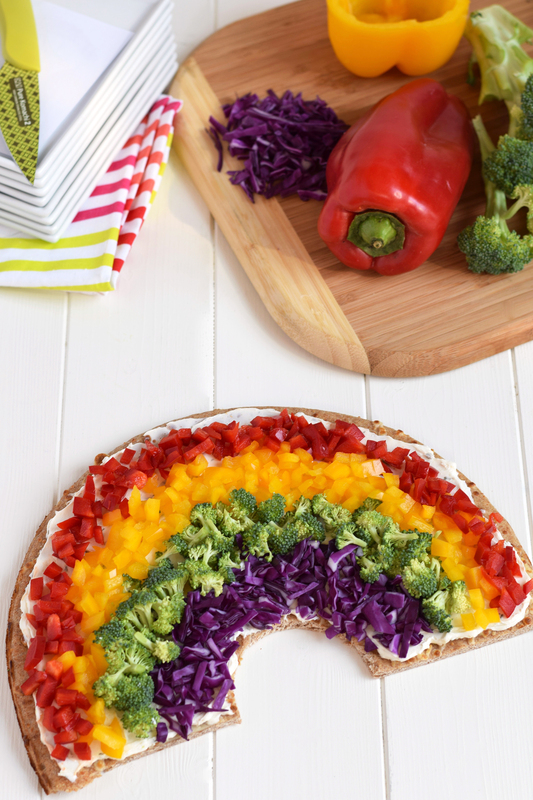 Rainbow Vegetable Pizza – This simple, fresh veggie pizza is the perfect healthy way to celebrate St. Patrick’s Day! Hello! Tiffany from Feel Great in 8 here. 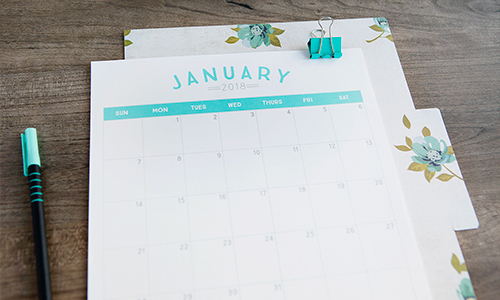 I’m excited to be back sharing another simple, healthy recipe I know you will love! 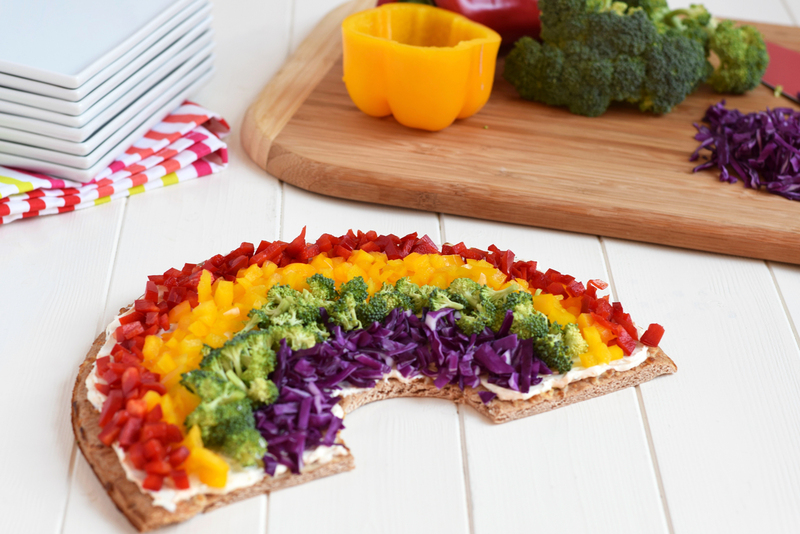 This fun rainbow vegetable pizza is the perfect way to get your kids (and you) to enjoy some healthy food this St. Patrick’s Day. And, since holidays are stressful enough as is, this cold pizza couldn’t be easier! You can even use a pre-made pizza crust. I used a leftover pre-cooked homemade pizza crust (this is my favorite healthy recipe), but you can also use a store-bought pizza crust. Then just add a simple cream cheese mix and your favorite colorful veggies. My 4 year old helped me pick out a vegetable in each color and he was so excited to help build and eat the rainbow. One of the best ways to get kids to eat more vegetables, in my experience, is to have them help pick them out and prepare them. And this pizza is the perfect way to do that. 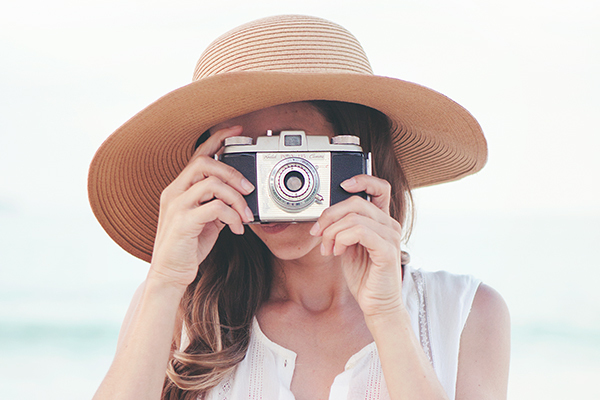 Plus, eating veggies of every color is the best way to get more of the essential nutrients and vitamins your body needs. What better way to do that than with a vegetable rainbow?! I hope you give this fun recipe a try and that your family loves it as much as mine did! Rainbow Vegetable Pizza - This simple, fresh veggie pizza is the perfect healthy way to celebrate St. Patrick's Day! Cut the pre-cooked and cooled pizza crust into a rainbow shape. Stir together the softened cream cheese and all of the spices until mixed well. Spread the cream cheese mixture evenly on the pizza crust. Add the rows of chopped colorful vegetables. Slice and enjoy! Cover and refrigerate any leftovers.